If you liked this show, you should follow The Natural Running Network Live. 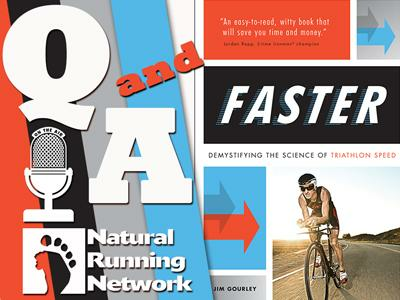 Faster, is a new book on the topic of speed as it relates to triathlon, running, cycling, swimming and overall performance. Listen as author and astronautical engineer Jim Gourley and Richard Diaz discuss the science that few athletes consider yet should!